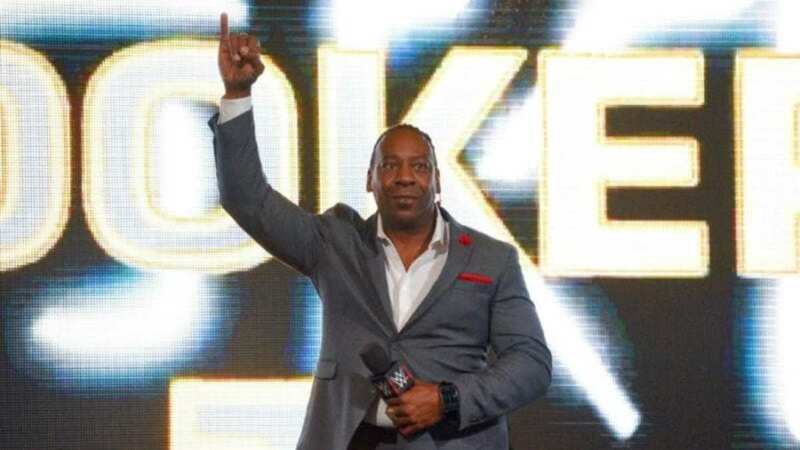 WWE Hall of Famer Booker T recently gave his thoughts on All Elite Wrestling during his latest Heated Conversations episode. Since the promotion was launched last month, several new talents have signed with AEW. Sonny Kiss, Sammy Guevara, Trent Barreta, Chuck Taylor, Pentagon Jr., Fenix, Aja Kong, Yuka Sakazaki, Kylie Ray, Nyla Rose, and Kenny Omega are the latest talents to be confirmed to be under contract with AEW. In the eyes of the WWE Legend, he thinks talents like Kazarian and Christopher Daniels will cause some fans to associate to their past runs in TNA.